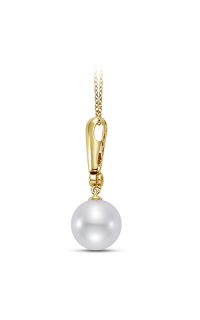 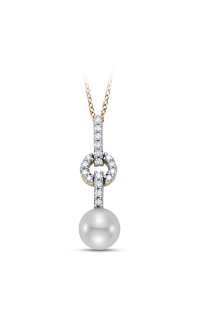 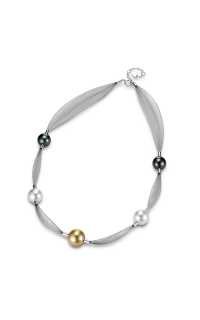 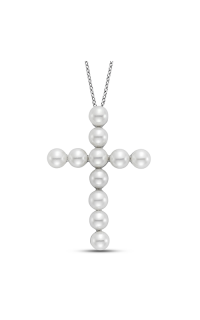 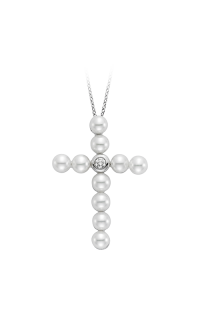 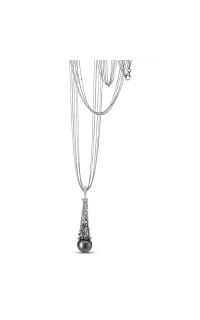 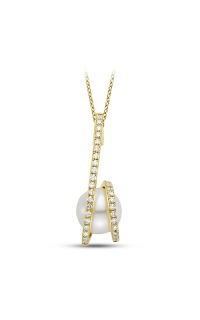 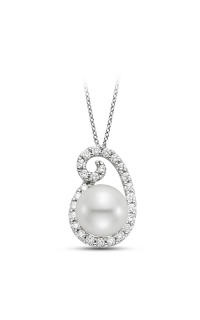 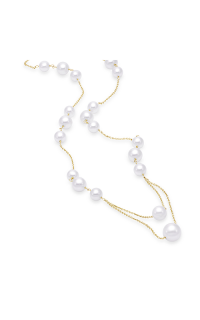 Enhance your look when you pair this Mastoloni N2137-8W Pearl pendant with your favorite ensembles. 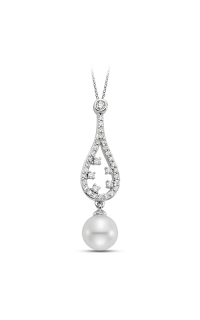 It is expertly designed of 18k white gold. 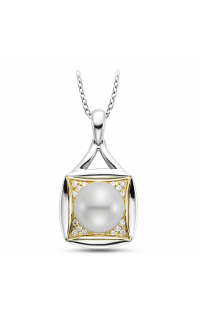 Layer it up other pendants for a luxurious look. 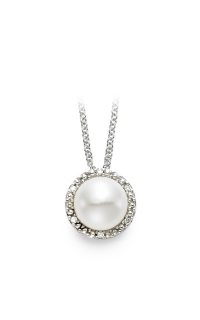 Purchase for yourself or someone you love. 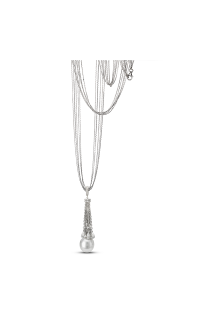 You’ll be delighted that you did. 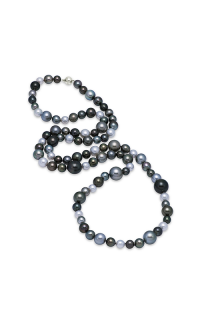 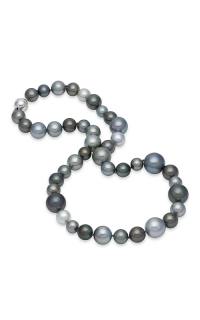 You’ll find an incredible collection of bracelets of all types here at Leslie Jewelers. 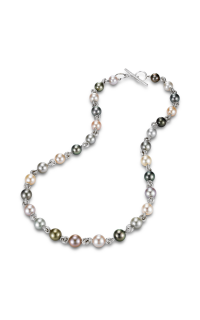 Make an appointment or contact us for more information on Mastoloni. 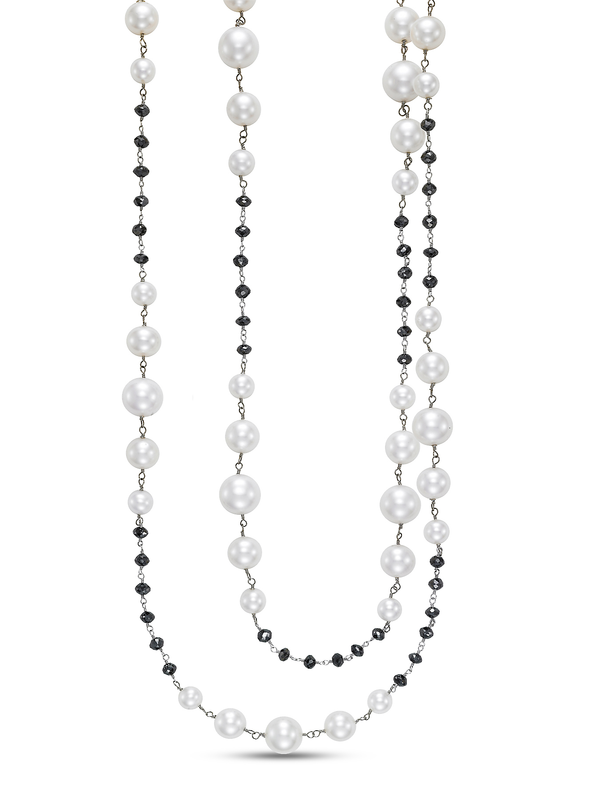 Please fill out the form below and a Mastoloni specialist will contact you regarding the Mastoloni Fashion Necklace N2137-8W as soon as possible.